You can’t miss this bright colored food truck with the #YEAHHHHHBABY hashtag on its front. 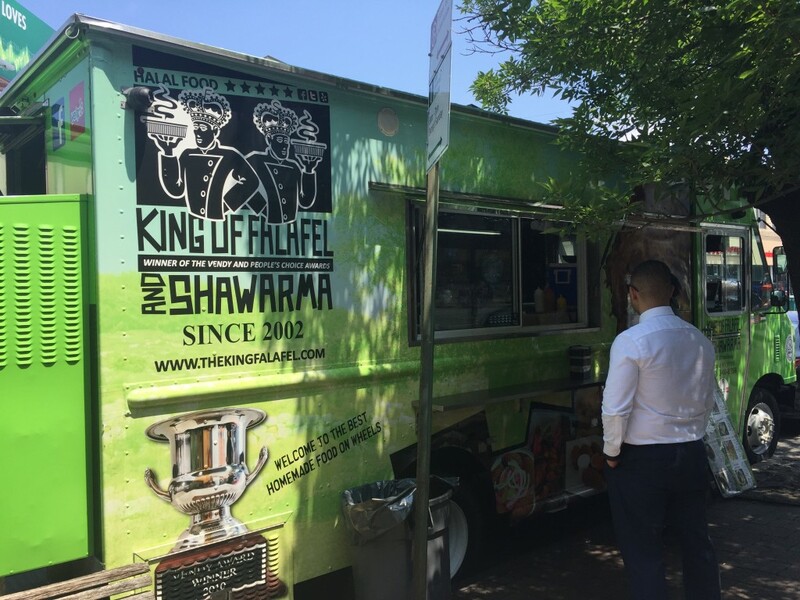 Since 2002, the King of Falafel & Shawarma has been a go-to place for Middle Eastern food lovers. 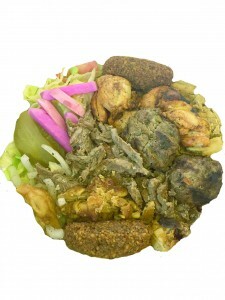 The falafel is crunchy on the outside, soft on the inside and the meat is tender and juicy. All the vegetables are fresh and everything is packed with flavor. Can’t pick just one thing? Try the teaser, which gives you a little bit of everything. Whether you’re a meat lover, vegan or gluten-free, there’s something for everyone.